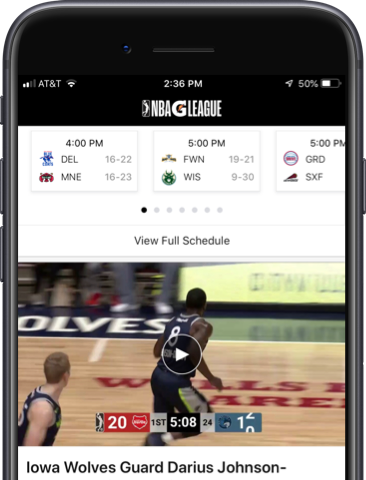 Watch games on-the-go with zoomed in viewing plus interactive stats and graphics with NBA Mobile View, available exclusively on the NBA app with NBA League Pass. 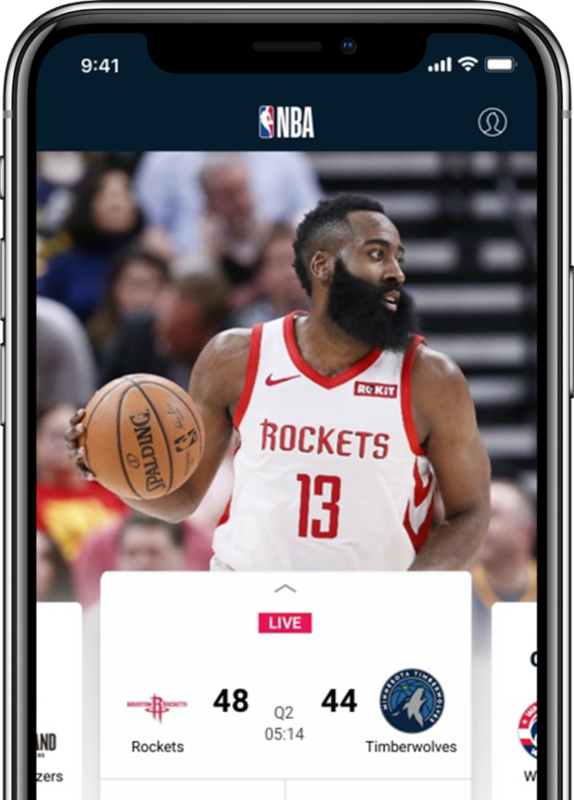 Get the latest on teams and players that you care about most with the all new personalized NBA app homescreen. Official NBA Team Apps deliver an unrivaled, interactive team experience for all fans. Get the most up-to-date scores, stats, standings and schedules. Never miss the latest news, videos, photos and social media content. Stay up-to-date across the basketball world by downloading apps from affiliated NBA groups. 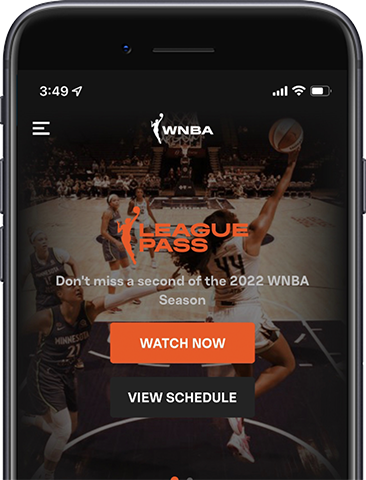 From the G League to the WNBA to JR NBA, we’ve got your basketball fix covered. The NBA G League prepares players, coaches, officials, trainers, and front-office staff for the NBA while acting as the league’s research and development laboratory. Featuring 26 teams with direct affiliations with NBA franchises for the 2017-18 season, the league offers elite professional basketball at an affordable price in a fun, family-friendly atmosphere. The Jr. NBA Coach app offers youth basketball coaches the necessary tools to teach the game in an age- and stage-appropriate manner. 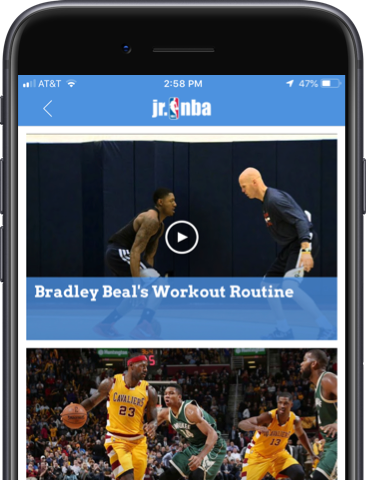 The app allows coaches to utilize the Jr. NBA curriculum featuring 48 unique practice plans, or create their own practice plans by selecting their favorite skills and drills from our collection. Search for “Skills and Drills” at the appropriate level and learn new ways to teach the game! 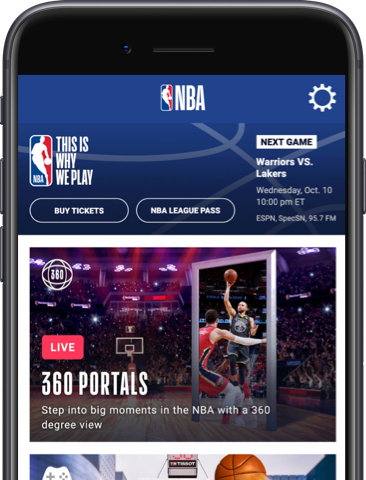 The NBA AR app features two immersive, augmented reality experiences: 360-video and pop-a-shot portals. 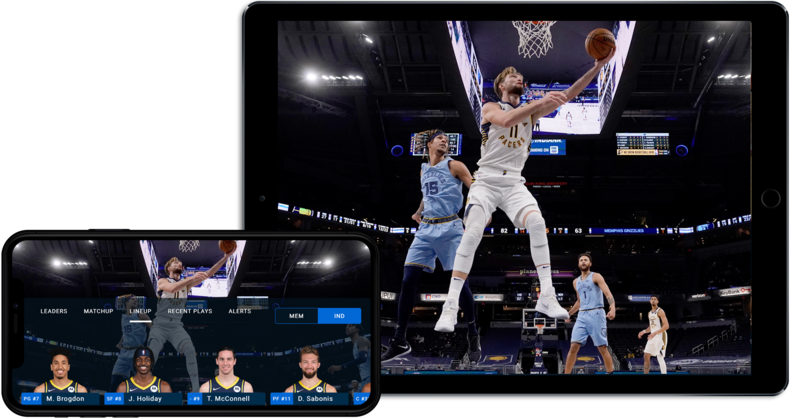 Step through a virtual portal door and onto the court or behind-the-scenes of major NBA action. Let the experience unfold right in front of — and all around — you. Or, race against the 30-second shot clock to score as many baskets as you can – anywhere, anytime.